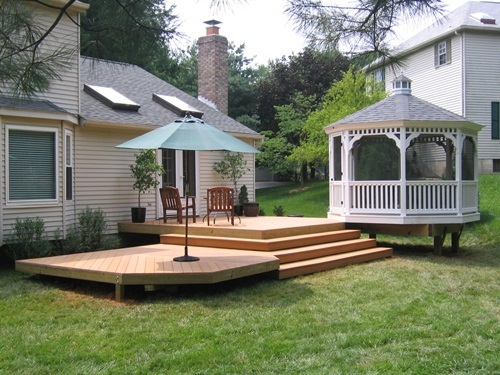 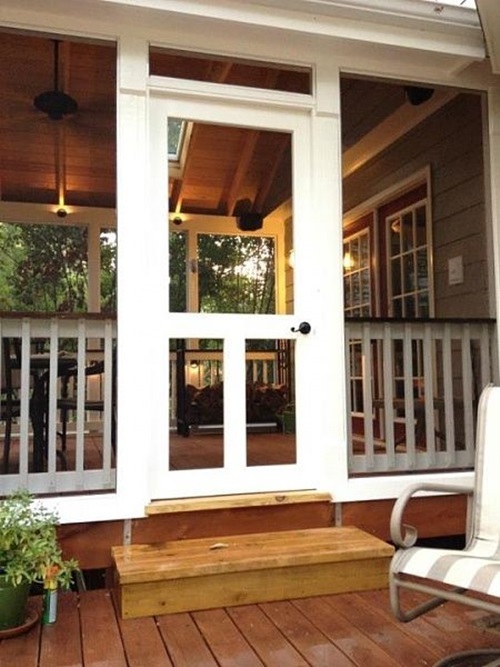 Do you need to block the insects and harmful sunlight creating a sense of intimacy and privacy in your porch? 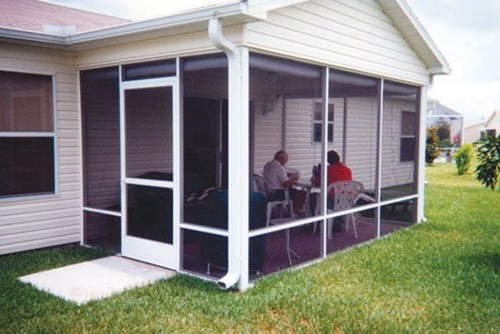 If so, your solution is to install window and door screens that will help you enjoy the indoor warm feel in your outdoor porch. 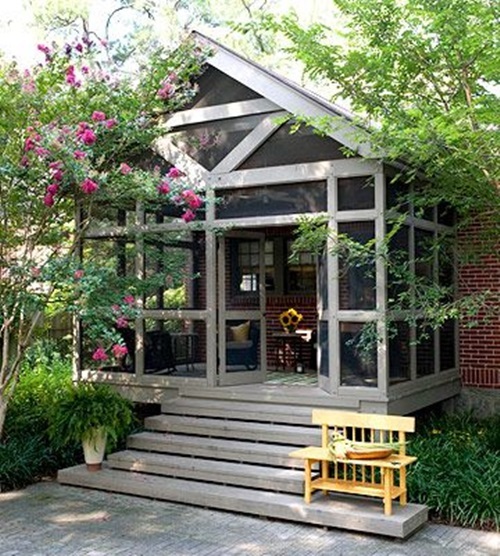 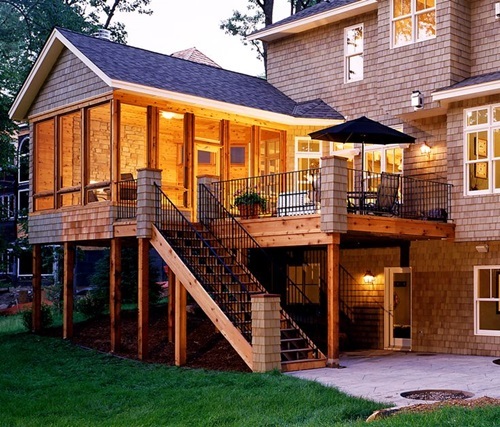 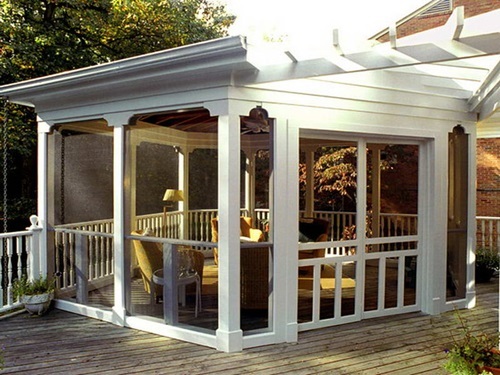 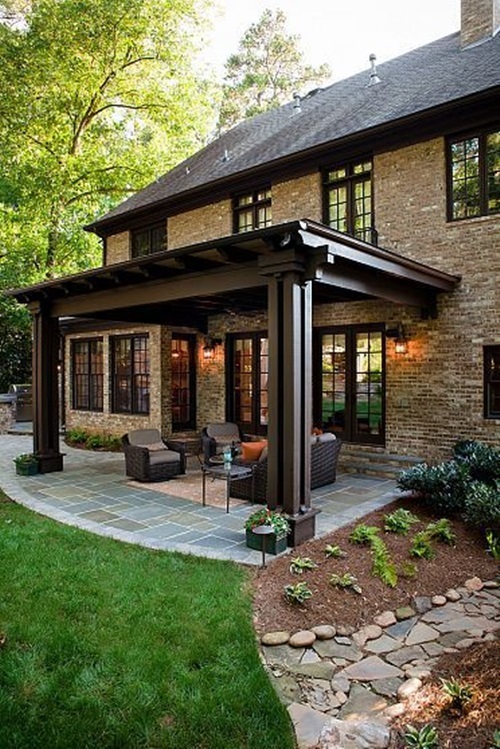 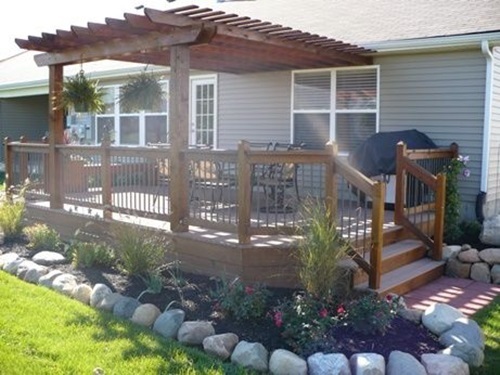 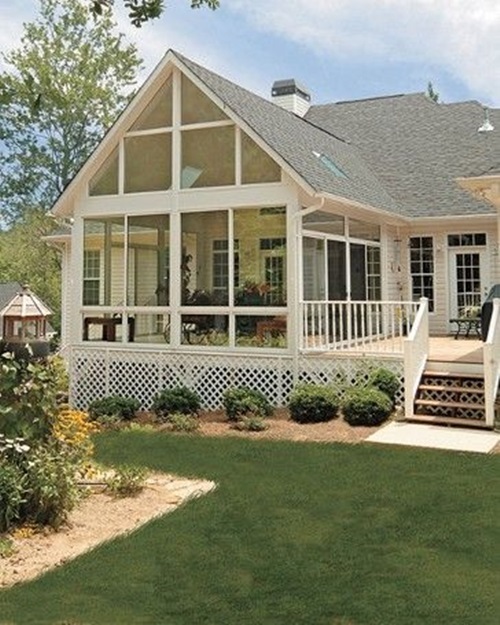 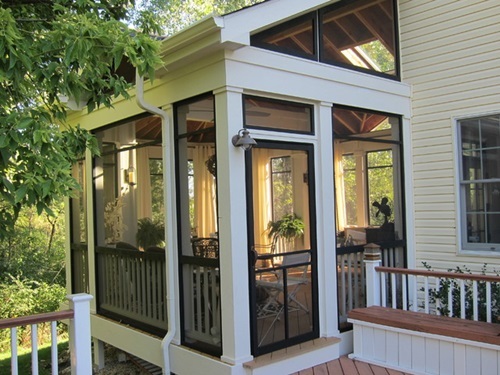 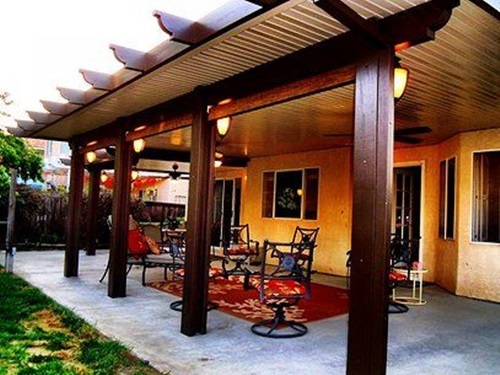 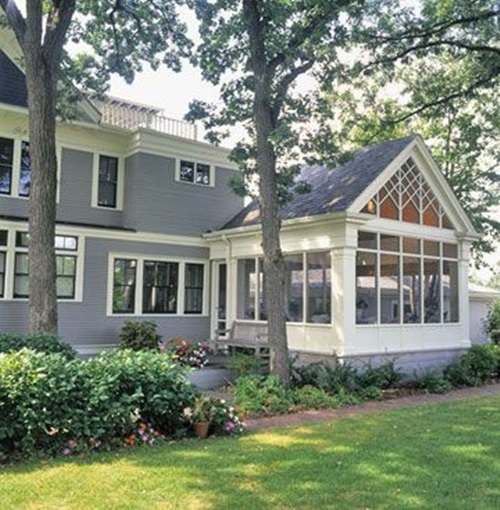 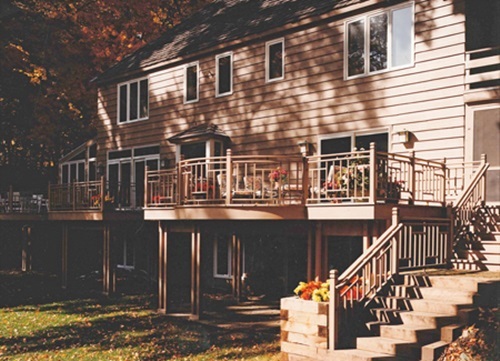 Your screened porch can serve as a dining or a living room or even a tranquil retreat for relaxation.Furthermore, it can be an extension to your home or a divider between the neighboring gardens or between your home interior and the outdoor setting. 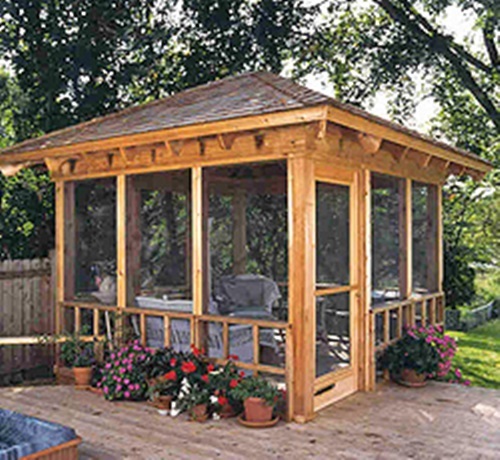 In add cases, you should choose the furniture, accessories, and colors used in the place to provide you the utmost feel of relaxation. 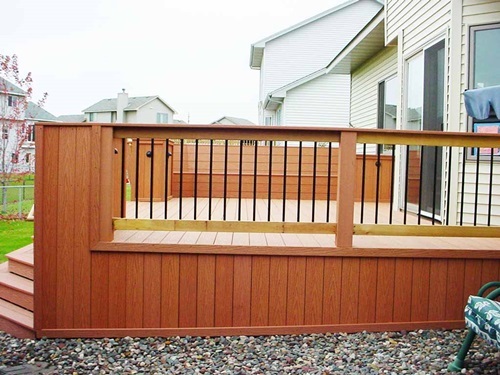 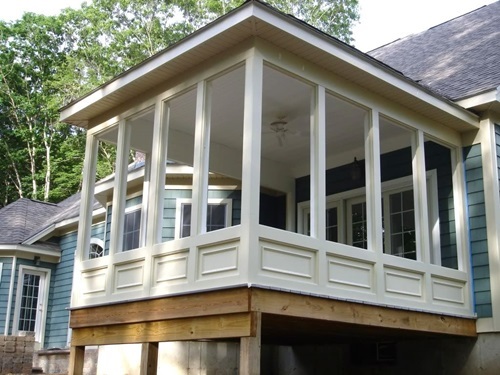 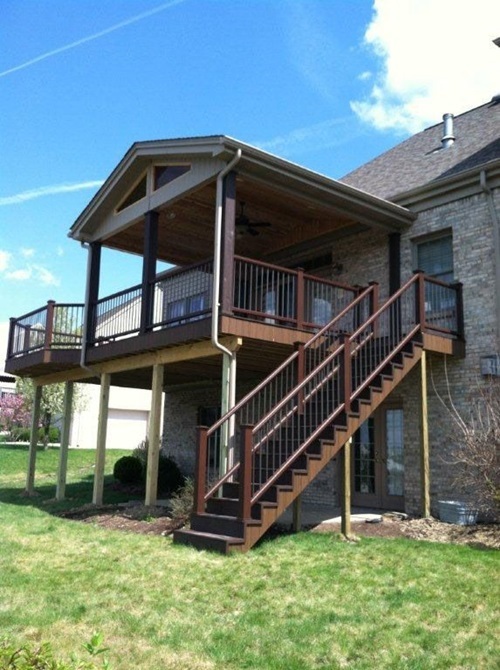 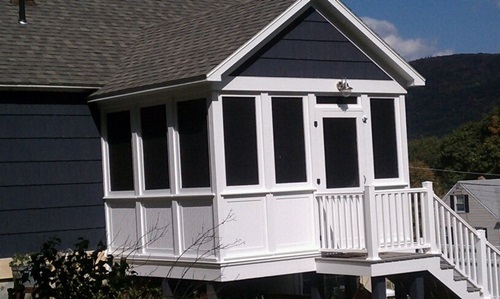 The wooden floor of your screen porch should be durable to endure the concentration of natural light all the day; otherwise, you should seal or cover the floor with a protective layer to hide its defects and give the place a glossy look. 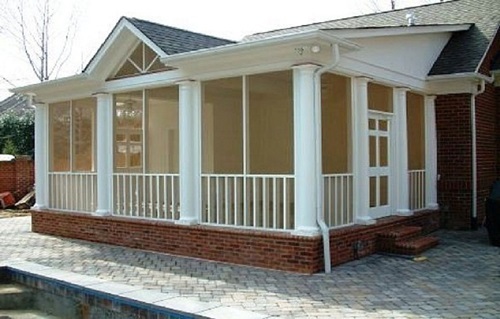 During the summer days, your screened porch will serve as a cooler sleeping location, but you may need fireplace to warm the place during the cold season. 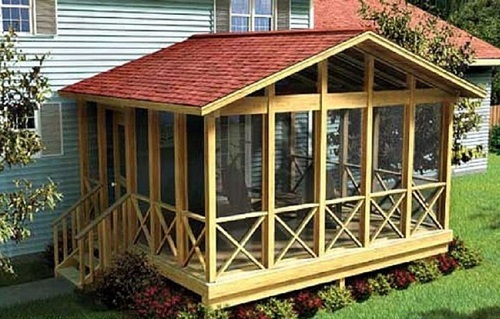 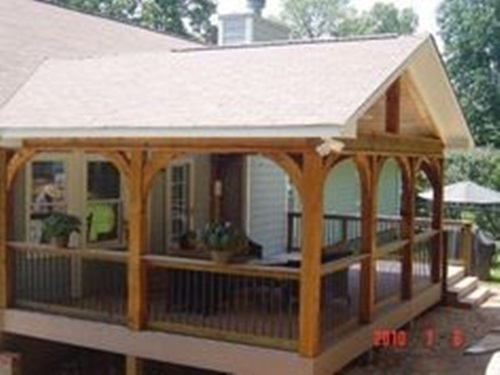 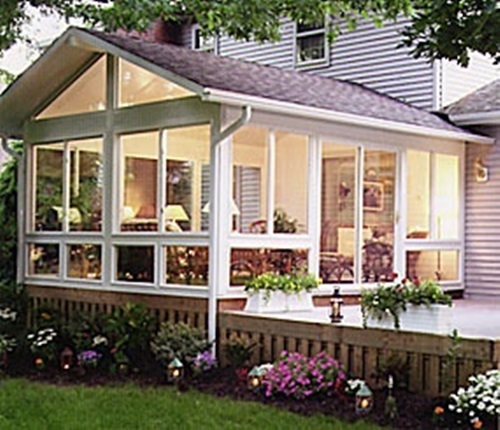 However, if the screens are worn out, you will need to change them to protect your porch giving it a fresh look. 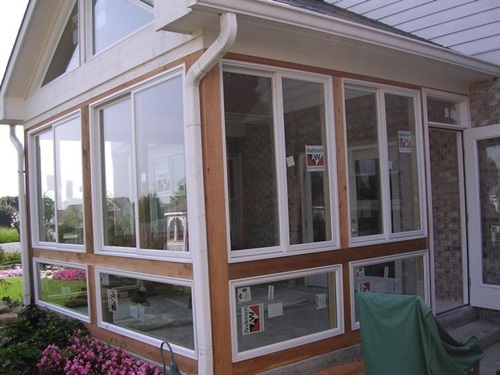 If you have the skills and instrument to do the job, you should select the right type of screens and try to install the fixed or removable screen carefully. 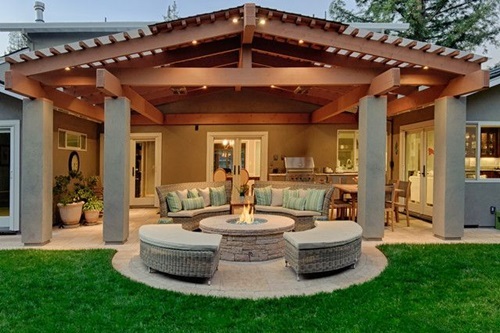 If you will remodel just the decorative look of the place, you may use new stylish and colorful pillows, fluffy and warm rugs, an unusual or personal artwork,or new lighting fixtures to remodel the look of the place. 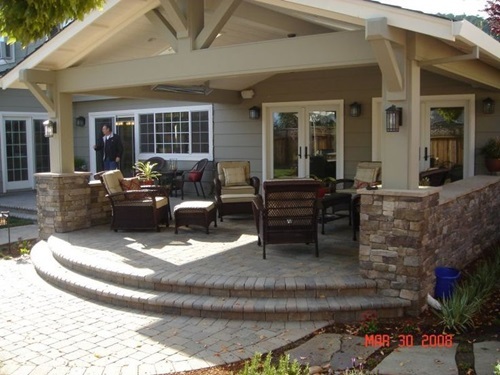 Moreover, you can use your creativity to remodel the overall look of the place changing just the colors or the focal point used in the place.